Warren Chiropractic is located in Huntington Beach. Chiropractic is a health care profession that focuses on disorders of the musculoskeletal system and the nervous system, and the effects of these disorders on general health. Chiropractic care is used most often to treat neuromusculoskeletal complaints, including but not limited to back pain, neck pain, pain in the joints of the arms or legs, and headaches. We are joint and posture specialists. 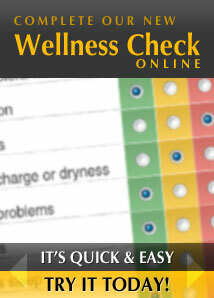 Here are some of the conditions that have responded with wellness care at Warren Chiropractic.